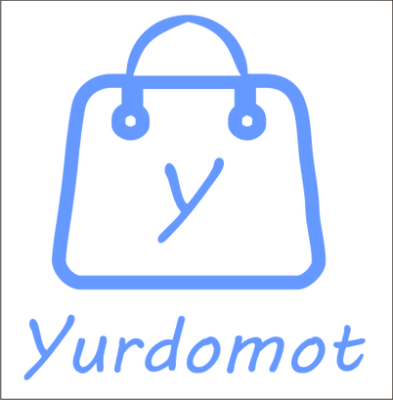 Yurdomot is a platform that allow shoppers to request verified vendors who can bring a variety of items to their doorstep for sale. Buyers will be able to test the items, check the quality, bargain and buy. 7, Adebayo Street off Itire road, Surulere, Lagos.